Beverly P. (Thayer) Phillips, age 82, of Painesville passed away peacefully September 10, 2018 at Lake West Hospital in Willoughby. 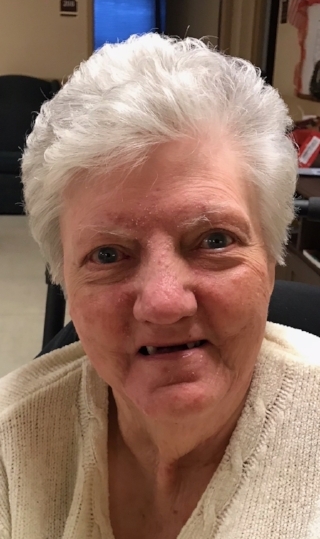 “The Bev” was a lifelong resident of Lake County who was loved by her family and beloved by her extended family of cousins, nieces, nephews, one “Little Fricker”, and many special friends that she made throughout her life. She is survived by her sister, Joanne (John) Seibel of Lodi, CA; children Joy (John) Kanuk, Stephanie Phillips, Steven (Laura) Phillips; Grandchildren, (Bev called them her "Jewels") Alyssa Phillips, Jessica Kump, Connor Phillips, Jacob Kanuk, and Sierra Phillips. She is preceded in death by her daughter, Sherry Phillips in 1968, and husband of 25 years, Steven A. Phillips in 1988; sisters, Virginia Johnson, Elaine Joyner, and Shirley Mae Thayer; and brothers, Vernon Thayer, James Thayer, and Donald Thayer.